Once your home renovations are complete and you have added new furniture pieces, it's time for accessories. 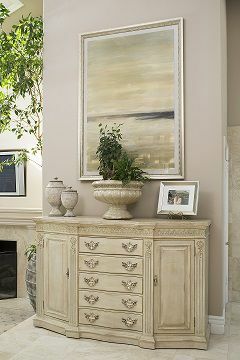 Introducing artwork, lighting, decorative pillows, plants or sculptures gives your space personality and adds texture. Note the term personality; this is one of the most important things about accessorizing a space. It is the jewelry of your home! You want to incorporate pieces that are significant to you and are a reflection of yourself. Refrain from using accessories just to fill up space on a console or on a wall. Each piece should be one that sparks joy and adds meaning to your life. It is easy to pick up accessory sets; however it takes a creative eye to effectively put together accessories that don’t necessarily go together. This adds visual interest to a space and can, again, echo the fascinating aspects of your life. Once accessories have been selected, the next step is figuring out how and where to display them. This could take some trial on error and rearranging to find the best placement for each item. Displaying your accessories in three’s with varying heights is a good starting point. It is important that a space doesn’t look too full or cluttered with items. You also want to keep in mind the scale of your accessories. For example, you want to make sure that you are filling out empty space with taller or larger items. 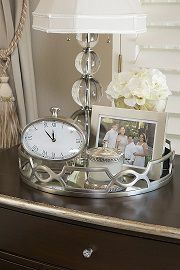 A tip for smaller accessories is to arrange them together on a tray or lay them on top of a book to add height. 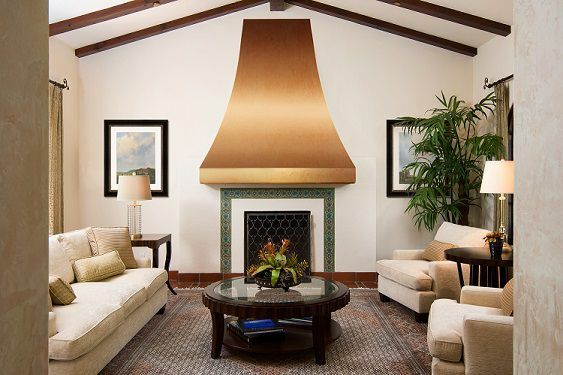 To add depth and texture, try to incorporate different materials that suit your space. You can add contrasting colors through decorative pillows or artwork. If you are looking to spice up your space with fresh accessories and need that designer eye, please reach out to us at BWID.